Still available! 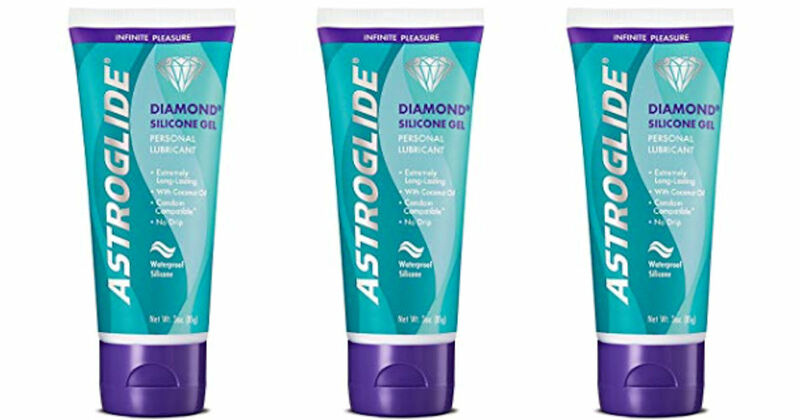 Send away for a free sample of Astroglide Diamond Silicone Gel Lubricant! Complete the free sample form & be sure to click the link in the confirmation email they send to ensure delivery of your free sample. Please allow 4 to 6 weeks for delivery.